Kindergarten registration is now open. 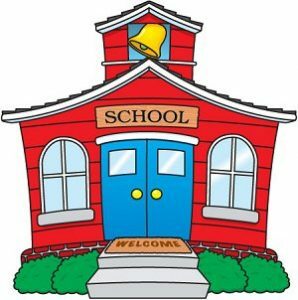 Please visit the Kindergarten Information page on the district website to start the pre-registration process and for additional information. Everett Eagles enjoying the Visiting Scientist academic enrichment program. Thank you to The Spirit of 67 Foundation for funding the grant for this program and to the Fine Arts Committee for organizing. Thank you to all Everett Eagles for donating food and time to HUGS Food Drive! In collaboration with District 67 and Lake County Cares, over 500 meals were provided to families in need. Way to go!! Celebration Book Club is a special way to commemorate your child's birthday by gifting a book with their name and special message on it to the Everett IRC. If you would like to purchase a book in celebration of your child's birthday, download form HERE or contact Celebration Book Club Coordinator, Julie Eglite, for more information. 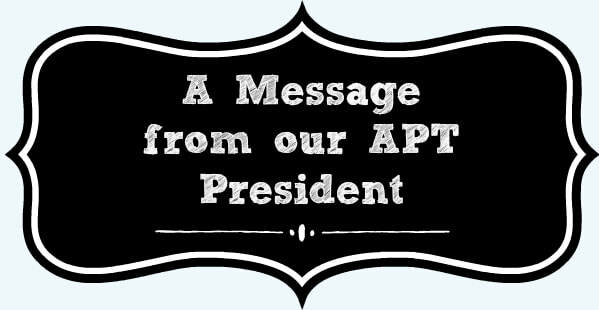 On behalf of the APT of Everett, I would like to extend a very warm welcome to Everett families - new and old. 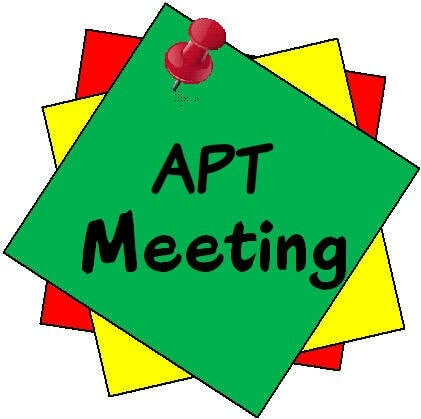 The Everett APT Board - which consists of over 20 committees, has been working diligently over the summer to get ready for the 2018-19 school year. 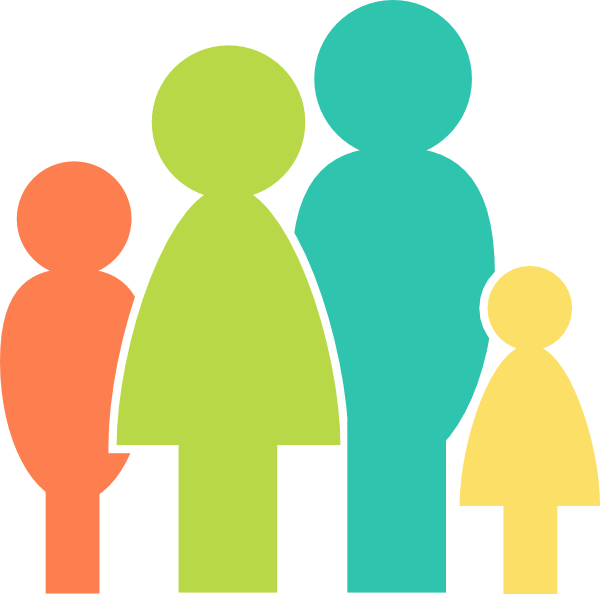 ​As an Everett mom of three, I am available to answer any questions you may have, along with my fellow cabinet members Lisa Hough (VP), Jacey Rhoads (Communications), and Ann Papesch (Secretary). 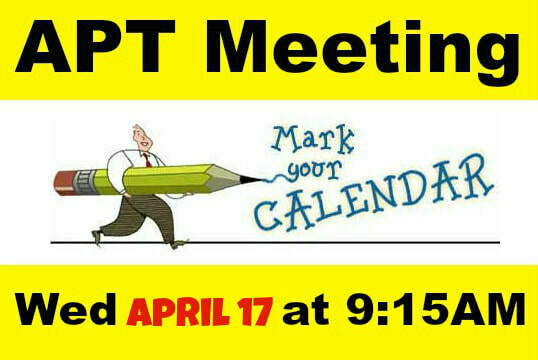 I look forward to meeting you and working with many of you as fellow APT volunteers in the coming year! Tuesday, Feb 5: Wear your favorite pajamas! ​We are betting the house that win, place or show you’ll double down on our NEW Spring Event. Cars and a casino mean Betting the House for Education. We have no poker face for this one – just excitement in spades. 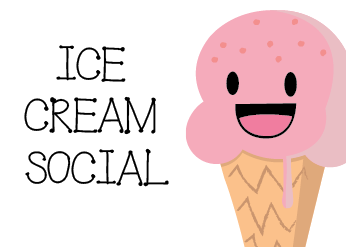 Join us on Friday, April 26th, 7-10 PM at Ferrari Lake Forest. 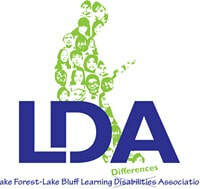 ontact the LF-LB LDA at lflblda@gmail.com. Click HERE to find out about our Grandparent Reader Program! Thank you Spirit of 67 for making this possible! 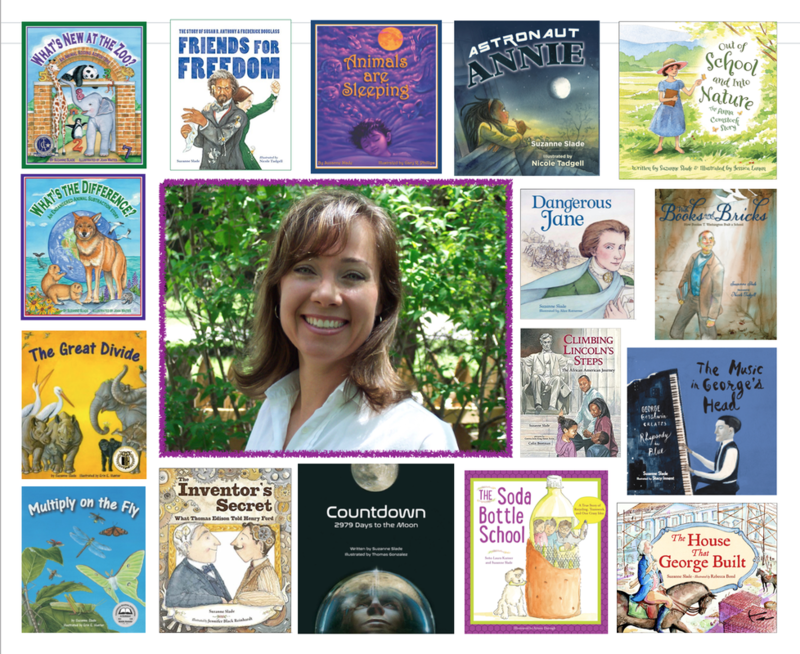 Click HERE to learn more about Suzanne Slade and her wonderful books! Everett Eagles APT has a FACEBOOK PAGE! 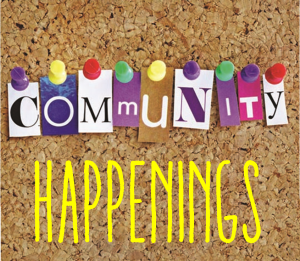 Stay up to date on all of the upcoming Everett Events. ​for updates to be added. A very special Welcome to our Newest Everett Eagles!! 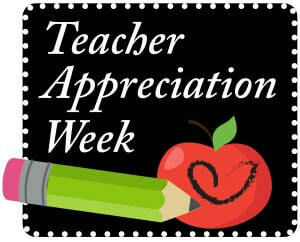 ​And a BIG thank you to our wonderful Kindergarten Coordinators, Holly Klug and Erica Granado! Some of our 2018-19 Everett Kindergarteners! Want more information about our school community?